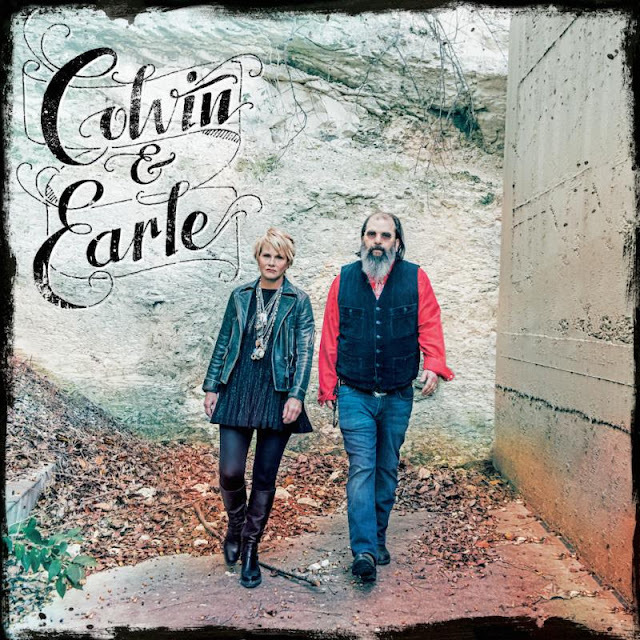 Shawn Colvin and Steve Earle come together as Colvin & Earle. The duo will release their self-title debut album on June 10. Colvin & Earle was produced by Buddy Miller. You can pre-order the upcoming release HERE. Colvin & Earle announced a North American tour. The first date is in New York at City Winery on June 10. See below for a list of tour dates.